Ruth specialises in all aspects of Children Law matters, representing parents and children. 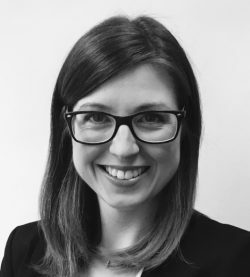 She has over a decade of family law experience, with a particular interest in Public Law Children matters. She is a member of the Law Society of the Children Panel.